As of January 8, Senator Ted Cruz (R-TX) is now the chairman of the Senate Subcommittee on Space, Science and Competitiveness for the 114th Congress. This will allow Cruz to regulate funding for NASA and other science programs. This news is particularly disturbing given the Senator’s appalling track record when it comes to NASA and science. Cruz addressed the Subcommittee on Science and Space in April 2013, and made the case for funding in space ventures. “It’s critical that the United States ensure its continued leadership in space,” he said. Yet, the sentiment did not appear to be sincere. Just a few months later in July, Cruz voted to reduce NASA’s funding. And that wasn’t even the worst of things to come from the Senator. In September 2013, Cruz took control of the Senate floor and spoke for 21 hours about wanting to defund the Affordable Care Act. Not only was he unsuccessful in changing healthcare even a little bit, but he caused a 16-day-long shutdown of the federal government that would deal a devastating blow to American scientific research. Scientists funded by the government were forced to stop their work, including an astonishing 97% of NASA’s employees. Data collection was compromised for research spanning the far reaches of outer space, to tracking diseases, to monitoring food safety. 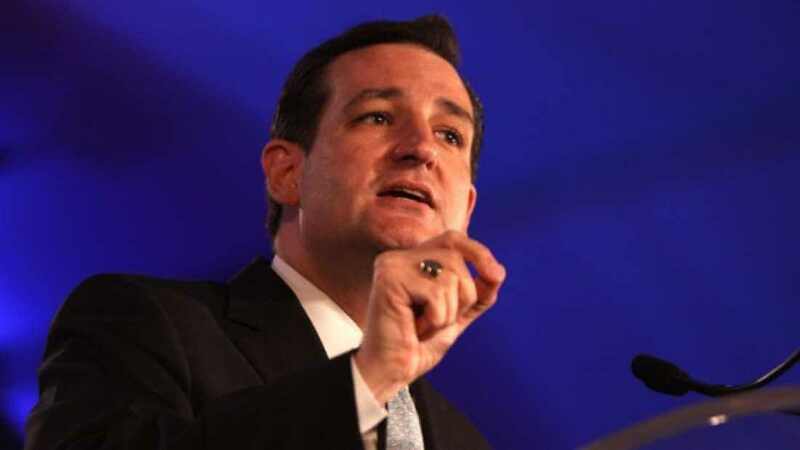 Cruz has also shown to be out of his league when it comes to issues regarding technology. In November of 2014, he came out in opposition of net neutrality, though it became incredibly apparent that he didn’t actually know what net neutrality was. He equated it to Obamacare and said that in order to keep the internet free and open, the government needed to stay out of it. (In fact, the government’s role would have been to classify the internet as a utility, allowing all data to be treated equally.) This garnered Cruz considerable criticism, even amongst Republicans who voted for him. So what will 2015 bring for Ted Cruz’s approach to space exploration and science in his new position? The best we can hope for is a resignation.